Hoi An is them number 1 destination to visit in Vietnam and must be included in any Vietnam holiday tour. 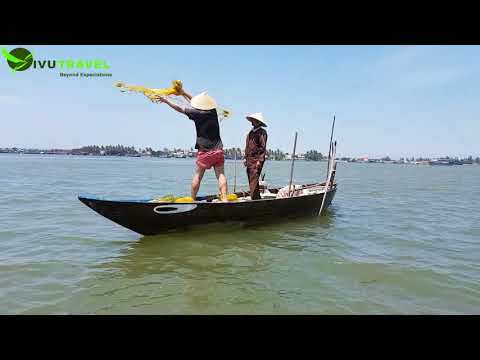 Hoi An blessed with ancient town, picturesque villages, romantic river, lovely beaches. Hoi An is also the right place to know more about Vietnamese cuisine and culture. For fan of shopping, Hoi An is the paradise, too.